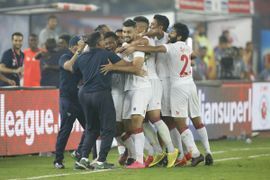 After losing the Super Cup final to FC Goa, Chennaiyin FC coach John Gregory has criticised the All India Football Federation for the hectic schedule of the Super Cup. 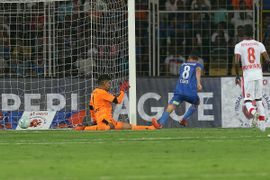 Gregory even said that the Chennai-based club had to travel all the way to Bhubaneswar only to accept walk-over against Aizwal. 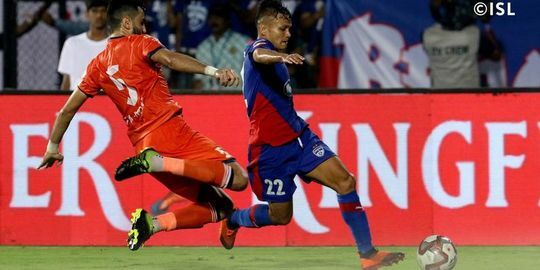 FC Goa coach Sergio Lobera has said that the ISL runners-up team is approaching the Super Cup final with a lot of excitement just like the ISL final last month. 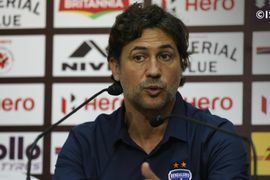 On the other hand, Chennaiyin coach John Gregory has stated that his team is well aware of the Gaurs’ strengths before the summit clash. Cesar Ferrando is of the belief that the Jamshedpur FC not playing a single match against an ISL side in the last month will make it difficult for them when they face FC Goa in the quarter-final of the Super Cup today. 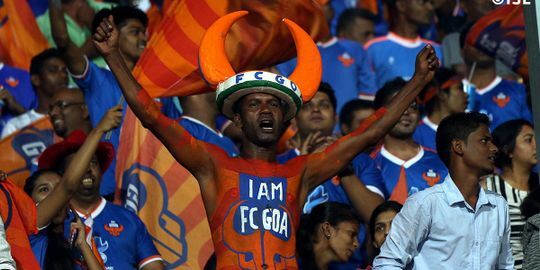 Subrata Paul termed Goa as one of the best football clubs in the country.